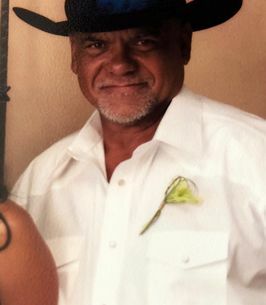 Darrel "Kalela Kalawaianui Nakoa" Clayton Nakoa, 64, passed away on October 1, 2018 in Waianae, Hawaii. He is survived by mother Gladys Roselani Nakoa, Daughters Kuulei Michelle Johnston & Jenna Uilani Chung-Nakoa, Sister Sherry Nakoa, grandchildren Cody Kainoa Nakoa-Salvador, Casey Kealii Nakoa-Salvador, Coleman Kamana Belding and Camryn Kalaninapua Belding. Celebration of Life will be held on Saturday November 17, 2018 at Ballard Family Moanalua Mortuary. Visitation is at 10:00 a.m. Services at 11:00 a.m.